This companion book to the movie War Room will teach young readers an important lesson about talking to God. And the fold-out prayer chart and stickers in the back of the book will let them track their prayers as well as God’s answers! 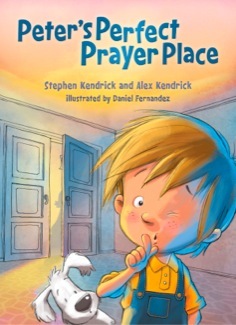 This is a sweet book for your youngest little prayer warrior. 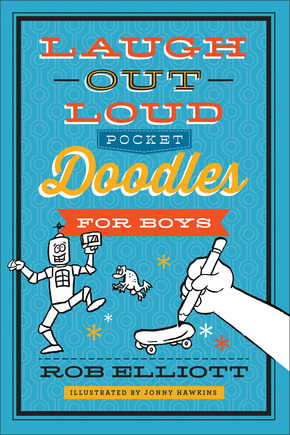 The rhyming cadence of the prose makes this a catchy, fun read. This book gives a good lesson that although you can draw away and pray you can also pray anywhere and anyway you want. The greatest thing is that our kids have the desire to prayer. There was a little surprise at the end for the kids (or you) to write down things they are praying for on a big poster they could hang up in their room. And what child doesn’t love stickers? 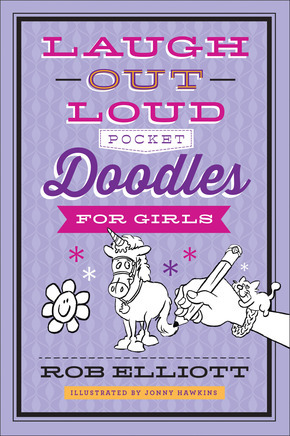 This book includes stickers your child can use to mark off when they prayer. I love the idea of this book. My son, who is nine, felt it was a bit young for him but he thought it was nice. So I would recommend this book for preschool and early elementary age children. Q: What’s the worst thing to leave home without? Rob Elliott is the author of Laugh-Out-Loud Jokes for Kids, More Laugh-Out-Loud Jokes for Kids, Laugh-Out-Loud Animal Jokes for Kids, Knock-Knock Jokes for Kids, and Laugh-Out-Loud Doodles for Kids. He lives in West Michigan, where in his spare time he enjoys laughing out loud with his wife and five children. Learn more at http://www.laughoutloudjokesforkids.com. Jonny Hawkins is a cartoonist whose work has appeared in over six hundred publications, including Reader’s Digest, Parade, the Saturday Evening Post, the Chicken Soup for the Soul series, many page-a-day cartoon calendars, and Laugh-Out-Loud Doodles for Kids. He lives in Michigan with his wife, their three children, four cats, and a dog. I had my kids look through these books and take them with them on our vacation. Then I asked them to share what they thought. My daughter is thirteen, a bit old for this book but she was willing to take a look. My son is nine and probably just on the verge of being too old or just about right, I think it depends on the child. Copies of these books were given to me by the publisher in exchange for an honest review. You might be thinking the same thing I did when I first saw this book, “Another I-went-to-Heaven book?” Yep, I thought that and almost passed on the opportunity to review it. 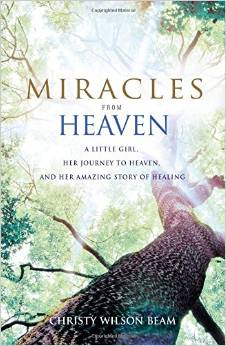 Although, yes, Christy’s daughter did go to Heaven the focus on the book isn’t on that. Only a tiny bit is mentioned. The focus is more on the blessings and God’s goodness. Something about this book drew me to it day after day. I couldn’t wait to read it and see what happened. It is truly an amazing story of healing. A Genesis 5020!! This fall could have killed Anna but instead God healed her and now she is sharing that hope with others. I actually enjoyed reading this even more than Heaven is for Real. The narrative is beautiful and I loved Christy’s writing voice. There were times I was brought to tears as I read. I worry so much about my kids but we have never had to deal with a sickness like Anna has had to deal with. Overall, I was just amazed how God used this little girl falling into a tree for bring Himself glory. Isn’t He over-the-top? Wow. If you’re looking for a good non-fiction book this is a great one I highly recommend. With a different experience each day, the four-day vacation prepares the hiker for a new beginning. Although in search of peace, she finds something that will continue to be with her for the rest of her life: religion. Feeling as if God has wrapped his arms around her, the hiker spends the next four days seeking a relationship with Jesus. By the last day, she feels the overwhelming need to write about everything that she experienced in the wilderness and mountains of Sedona. No longer feeling on the edge, the hiker retells her incredible story in the hope of bringing others peace, contentment, and a stronger relationship with our Lord and Savior. 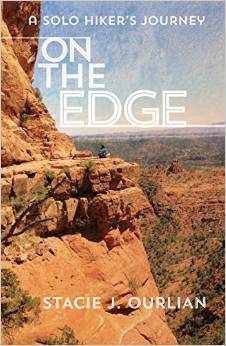 I really enjoyed reading about Stacie’s journey as she hikes the Sedona mountains. I love encountering God’s presence outside in nature. That’s why I love camping. The book starts with a bit of history about Stacie and how she got to the point of needing to truly encounter Jesus. I always love transparency and Stacie certainly gives the reader that. Then we have seven chapters that share her journey. The first part of the chapter is very scriptural based and eventually ties in with what she will share on her journey for that day, which is the second part of the chapter. She did a great job describing the scenery and atmosphere. I could really picture being there myself. And the pictures she included where beautiful. She has some “only God” meetings that I appreciated. Things that only God could orchestra. It almost seems unreal, yet if we believe that our God is as big as He says He is it isn’t unreal at all but completely possible. For me personally I did struggle with the use of the word “religion” on the back cover blurb and the word was used a couple of times in the first chapter. When I think of religion I think of rules and rituals and going through the motions of church. I grew up with a lot of religion and had no relationship with Jesus. Therefore, I prefer the word relationship. But that’s just me and as I read the book and got to know Stacie’s heart I don’t feel she means the word in the way I interrupt it. So if that word tends to rub you the wrong way don’t let that scare you off from reading the book. This book is a good reflection piece and inspired me to truly notice my surroundings and how God is working in all aspects of my life and not to take any encounter lightly. I have read everything Katie has written and there is a good reason for that. Her work is amazing and I think gets better with each book she puts out. Her characters are always real and relatable and such is the case with The Art of Losing Yourself. First of all, the very title always has me singing From the Inside Out by Hillsong. If you’ve heard the song you’ll know why. A change from the inside out is what both of the women in this book need. They are very focused on their hurts and wounds and don’t seek God for comfort. Katie perfectly portrayed the crumbling of Carmen’s marriage. She wanted to show love to her husband but didn’t have the energy. I wanted to scream at her to stop pushing him away. He just wants to love her. But I have definitely been there and I think many other women will relate as well. Gracie…grrrr. She was so frustrating. She too is an expert at keeping people at a distance and not letting them in. One boy in particular kept pursuing her and wanting to be her friend and she just wouldn’t let her walls down, at least for a while. I couldn’t wait to see these women break. That sounds bad, but it’s in the breaking that we can be put back together and made into all God has planned for us. I knew when that happened Carmen and Gracie would see themselves so much more clearly. I am highly recommending this book. 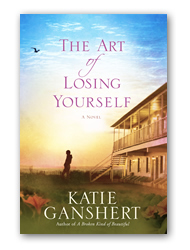 Katie has woven together a story that will leave you reflecting on the words you have read long after the last page. This book doesn’t release until April 21st. Grab your copy at your local bookstore, or pre-order your copy now at Amazon, Barnes and Noble, Christianbook.com, Books-A-Million or your favorite retailer. I was very much drawn into this book initially. The plot and characters captivated me and I couldn’t wait to discover what would happen when Amanda reached America. My interested waned a bit after she got to America but then was pulled back as things began to progress again. I liked the character of Amanda, a strong woman who holds fast to what she believes is right and tries not to let other people’s opinions influence her. I liked Nate too, although I struggled to see him as strong and manly as the book tried to paint him. I never trusted Jackson, Amanda’s brother-in-law. He seemed very self-serving. He added a nice dimension and tension to the story. 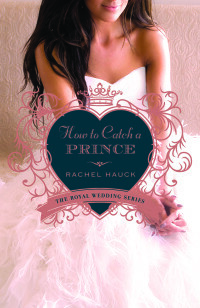 Overall, I did enjoy this book and the storyline. 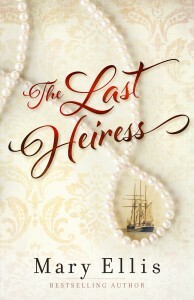 I good read for those who like Civil War stories and romance.